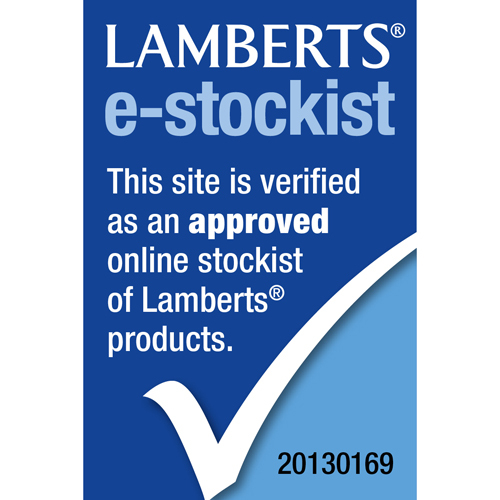 This is LAMBERTS` most popular B Complex, with all the B’s presented at much higher levels than you will find in typical supermarket products. This is because LAMBERTS have formulated this supplement to provide significantly more than just the RDA levels. These higher levels are quite safe and frequently recommended by nutritionists. Indeed they are similar to the levels used in recent studies on memory in elderly patients. 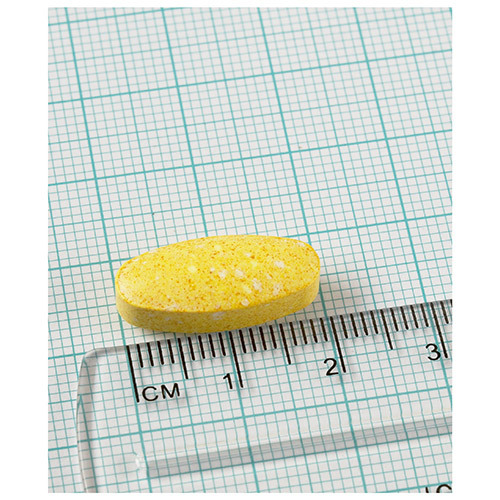 Cellulose, hypromellose, Stearic Acid, Silicon Dioxide, Magnesium Stearate, Tablet Coating (hypromellose, Glycerin). 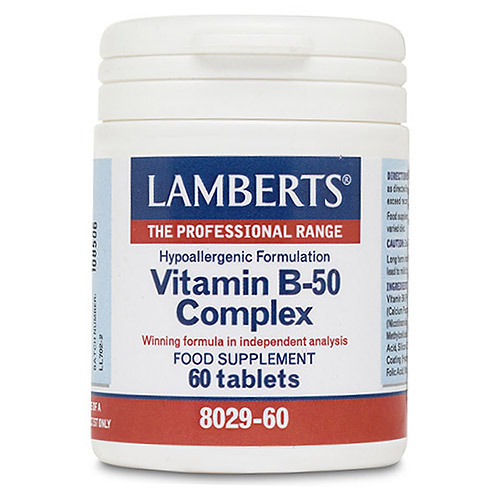 Take 1 tablet daily with a meal or as directed by a practitioner or pharmacist..
Below are reviews of LAMBERTS Vitamin B-50 Complex - 60 Tablets by bodykind customers. If you have tried this product we'd love to hear what you think so please leave a review. Great product, was recommended to me by my specialist to use, to help with energy, been using for 3 years. bodykind cheapest place to buy in great size. 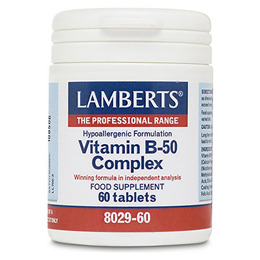 LAMBERTS Vitamin B-50 Complex is a high potency, comprehensive complex of the important B vitamin group – coming out top in independent analysis. The Nutritionist’s choice.